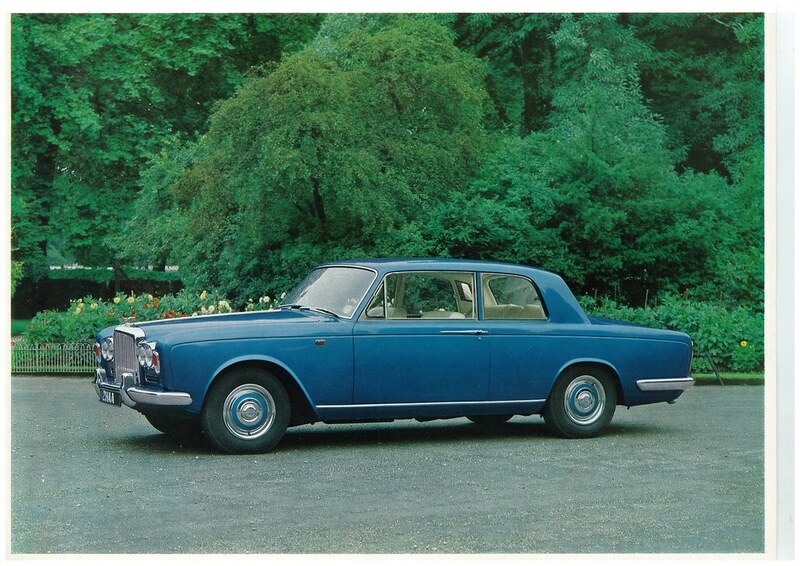 The coachbuilder, James Young Ltd of Bromley, Kent ceased operations in 1967, its final output being a run of Silver Shadow and T-series 2-door saloons. Built between 1966 and 1967, only 50 cars left the factory, and of these, Bentleys accounted for just 15 examples. 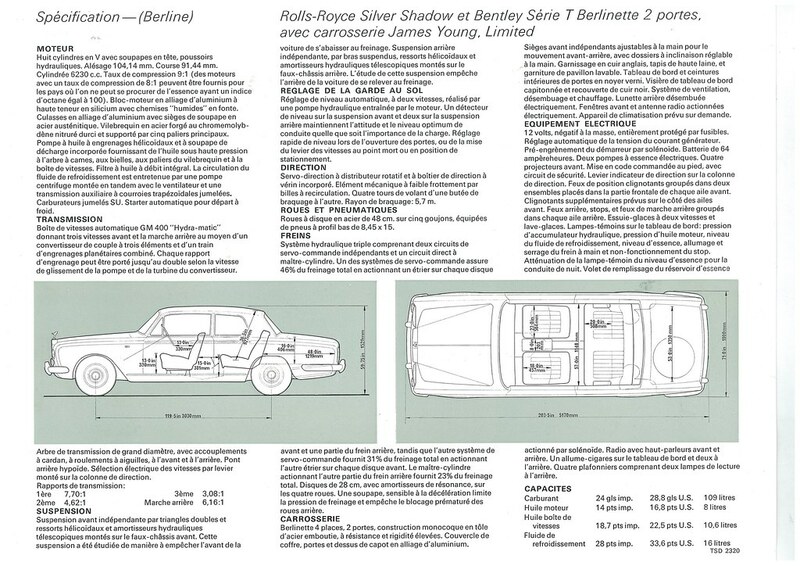 Below are scans of a one sheet, 2-side brochure for the James Young 2-door saloon, with the frontside showing a photo of a Bentley variant, and the reverse detailing its specification.